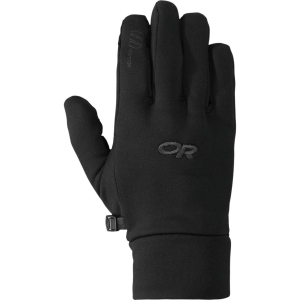 Extra warm liner gloves that work great alone or under a shell. 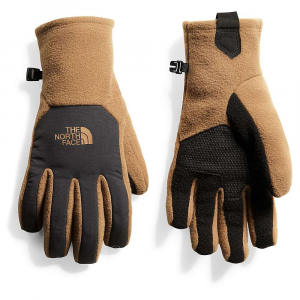 As a big fan of liner gloves for the shoulder seasons I've worn a handful (pun intended) of brands. The warmth was what it was. 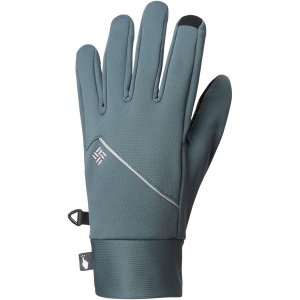 Enough to take a bit of the chill off but usually more functional under gloves or mitts. But the OR PL 400's allow me to get much farther down in to the temps while still providing the type of dexterity that I like when using poles or doing camp chores. 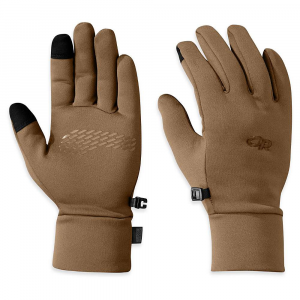 Easily the warmest liners I've ever tried. The trick is they have both a 300 weight exterior (with a touch of spandex) along with a 100 weight interior. 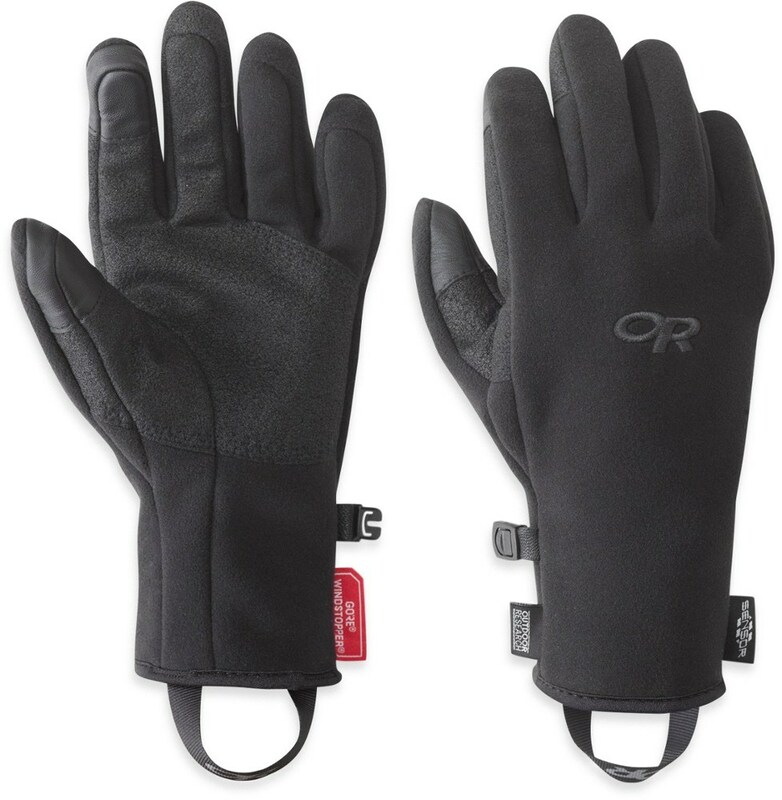 The combination is warm, soft and great at cutting cold wind while not being bulky. While I'm not a big gadget person the touch-screen compatibility is another plus. I'd read that the material on the fingertips wears off, but I've had my current pair for a couple of years and they're all still solid. 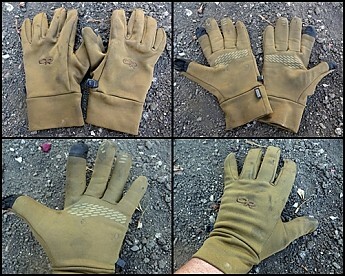 A big score for me is that I've had embers burn through a couple of spots, but because of the double lining my hands are still protected. The clips to keep them together (which I always use) also shows no wear. The fit in my case was totally true to size. 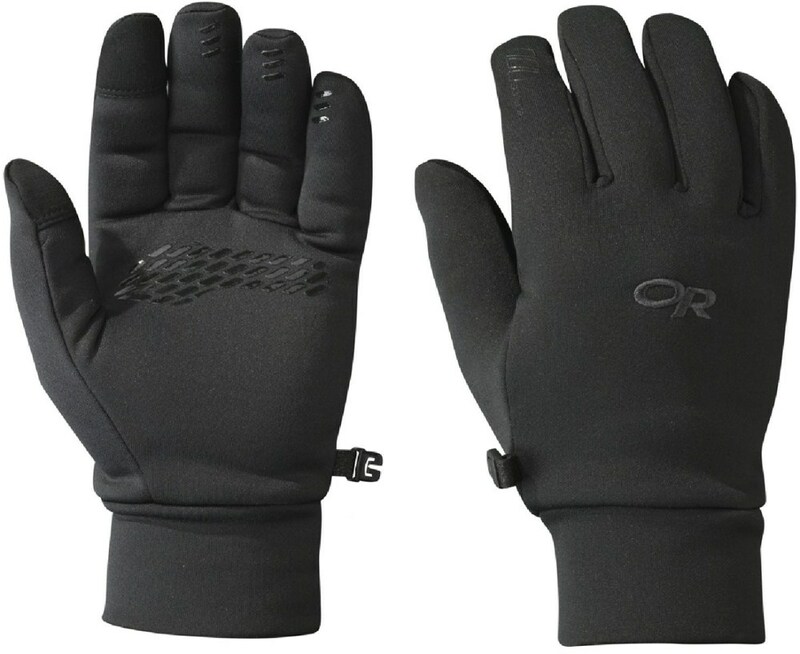 I can easily wear these in to the 20's and my hands stay nice and toasty. Having gone through some brands only to have them rip at the seams or wear out quickly, while not delivering anything close to the warmth, means I'll keep going back to these. They retail for $40 (worth it in my opinion) but it's not hard to find them on sale. 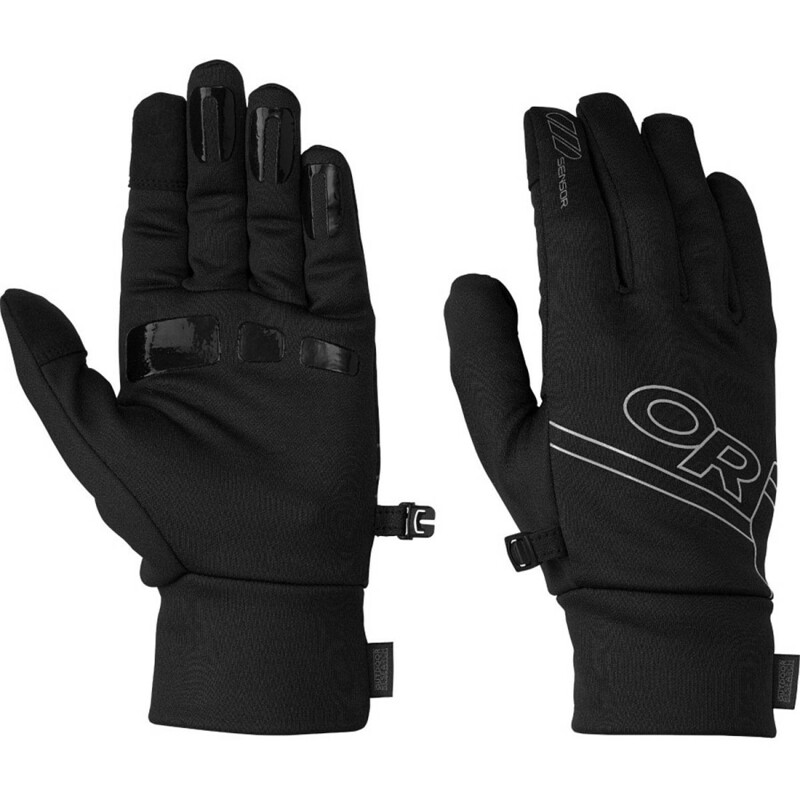 So if you're after some warmth without the bulk, the PL 400's might be a great call. Thanks for the review and recommendation, TJ! Nice deal on the price! OR runs some pretty sweet sales on their site once in a while. Certain sizes and colors are available on Amazon now for 28. Totally worth it at that price. These things last.